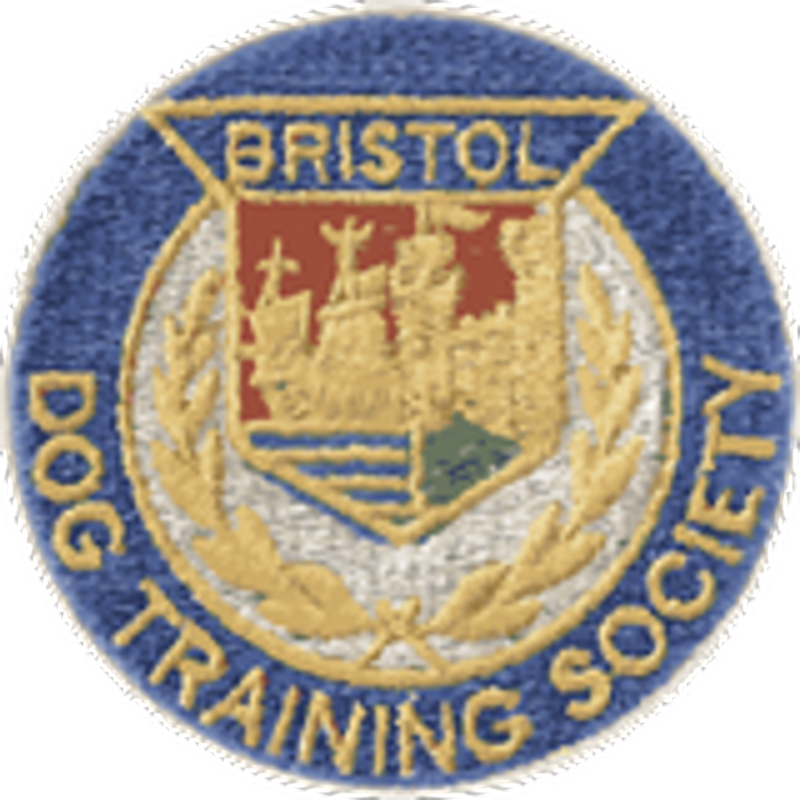 Bristol Dog Training Society is registered with the Kennel Club and was established in 1952, we are proud to be one of the longest running clubs in the country. The basic aim of the club is to help its members to have well trained and socially acceptable dogs. We welcome all breeds of dog and all levels of handlers, from those who would just like to have their family dog a well behaved pet, to those who would like to progress to competitive obedience. We participate in The Kennel Club Good Citizen Dog Scheme from Puppy Foundation to Gold level. The club is a member of the South Western Obedience League, and some of our members and trainers compete in various Obedience Competitions around the country.